Likes: Great through fronts and nice strong arc in the back-end. I drilled this ball specific for sport or PBA patterns when my solid Hammer or EBI equipment is losing energy. So happy with this ball as well. Nothing Hits Like A Hammer! Likes: This core is obviously one of the most iconic cores in bowling. Hammer decided to pair it with the cover from the Rip'd. The result has been AWESOME! 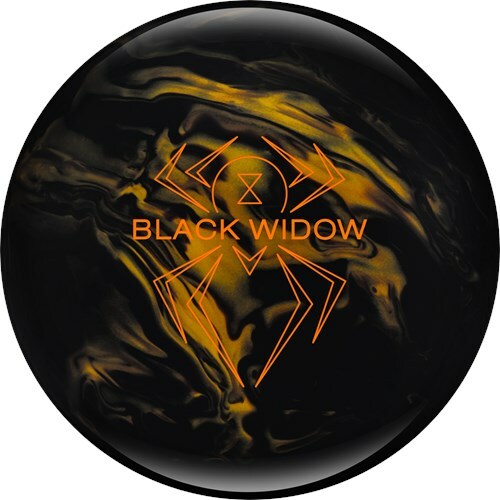 If you liked the Black Widow Dark Legend but wanted a cleaner sharper pearl version - THIS is your ball. I love how it rolls like a true Widow but so strong and defined down lane. There isn't any quit in this ball. Its really good and keeps the pins low with that awesome RG resulting in more pin action. I enjoy seeing this ball's motion and you won't be disappointed in the results.